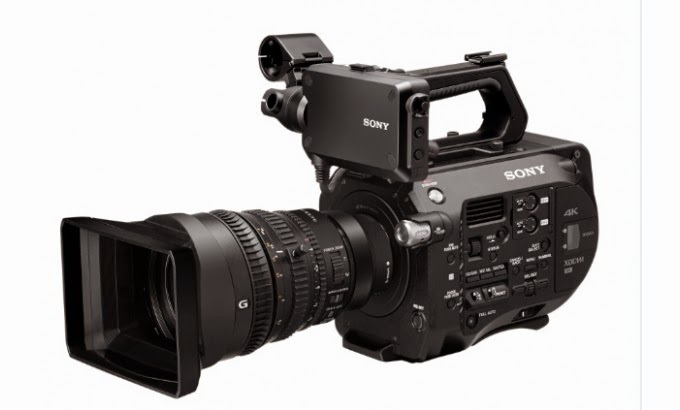 Sony have drop-kicked the competition out of the game again....this time with the launch of the FS7 - a 4K beast at a ridiculously low price point of around $8000. Anyone looking at the URSA, the AJA CION, the Canon C300 or C500 now has a dilemma... this camera pretty much wipes the floor with all of them in one way or another. Nice job Sony. The PXW-FS7 grip, designed for easy handling and operability, is the result of exhaustive consultation with videographers and cinematographers, as well as the production of various prototypes. The shape supports long periods of camera use and flexibly accommodates subtle differences among various users' gripping styles. The angle of the grip can be easily adjusted with the press of a button. In addition to a zoom button and Rec Start/Stop, the grip also has several programmable buttons that can be customized for easy access to any other functions such as the expanded focus function. The length of the arm section of the PXW-FS7 can be adjusted just by turning a knob. Another knob at the joint makes it easy to adjust the angle of the camera. So a user can choose a comfortable style that suits his or her physique and shooting position. The Peaking and Zebra function buttons and contrast knob are positioned on the side of the PXW-FS7 viewfinder for easy adjustment of focus, contrast and exposure. Also, by turning a single knob, the position of the finder can be set, allowing for degrees of freedom. 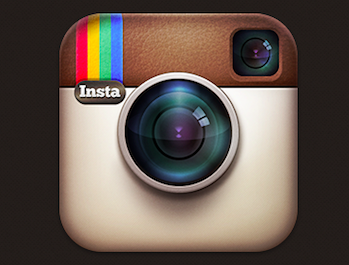 The viewfinder system is designed that even people with a dominant left eye can use it comfortably. The body of the PXW-FS7 is constructed to withstand tough conditions, with buttons, dials and other parts specially sealed to prevent dust and water spray from entering. Also, the air passageways from the cooling fan are separated from the interior of the camera. The PXW-FS7 is equipped with a Multi-Interface (MI) Shoe that supports connection to wireless microphone packages such as the UWP-D11 or UWP-D12 (sold separately). When connected to the shoe, the HVL-LBPC light (optional) can be turned on or off from the camera, and power and audio connections are provided to the UWP-D11 or UWP-D12 without cables. The PXW-FS7 is equipped with a Super 35mm CMOS image sensor with approximately 11.6 million total pixels (4352 x 2662) and 8.9 million effective pixels. The high image readout speed of the image sensor allows the PXW-FS7 to support 4K motion-picture shooting and Super Slow Motion. The sensor also realizes a high sensitivity of ISO2000 and a wide dynamic range of 14 stops. Thanks to its full-pixel readout capability without pixel binning and sophisticated camera processing, jaggies and moire. are minimized. The PXW-FS7 supports internal recording at 4K resolution as well as a wide range of frame rates (59.94P, 50P, 29.97P, 25P and 23.98P). When viewed on a 4K monitor, footage shot in 4K is reproduced so clearly down to the finest details that it gives a viewer the illusion of actually being within the scene. When viewed on a Full HD monitor, 4K footage boasts even higher resolution than footage shot in Full HD. * QFHD 3840 x 2160 resolution from launch. 4096 x 2160 resolution with firmware update, early 2015. The PXW-FS7 offers continuous recording at Full HD image quality and a frame rate of up to 180 fps. This makes it possible to attain up to 7.5x Super Slow Motion when played back at 23.98 fps. Furthermore, support for unlimited shooting at Super Slow Motion means no more mistimed shots leading to extra takes. It also lets you pick out footage at exactly the point that you want. The PXW-FS7 incorporates the α Mount System, with an E-mount lens mount. This is especially useful for motion-picture shooting because the system supports power driven silent auto focus, iris control, power zoom and more, as well as SteadyShot image stabilization and other functions. Moreover, the E-mount system's short flange-back distance (the distance from the lens-mounting surface to the image sensor) enables use of A-mount lenses via LA-EA4 lens adaptor, as well as various other lenses via third-party adaptors. The E-mount system thereby makes it possible to take advantage of a wealth of lens resources suitable for creative, versatile video expression. The PXW-FS7 supports two formats, XAVC and MPEG-2 HD 422, which can be selected to suit the application. Two XAVC compression systems (Intra and Long GOP) are provided through an H.264AVC codec. Intra supports recording with 4:2:2 10-bit sampling for 4K and Full HD, as well as a high bit rate of up to 600 Mbps. In Long GOP, image quality and recording time are balanced to allow Full HD recording in 1080/50P with 4:2:2 10-bit sampling at only 50 Mbps, making this format suitable for longer duration shooting. Support is also provided for the MPEG2 HD 422 recording format, which is mainly used at broadcast stations. Supported formats and bit rates are indicated below. The PXW-FS7 supports such log gamma curves as S-Gamut3. Cine/S-Log3 and S-Gamut3/S-Log3. Due to the fact that 18% grey is set at a bright level, S-Log3 is noted for delivering a wider dynamic range than the 1300% achieved by S-log2 incorporated in cameras such as the NEX-FS700, a difference equal to 1.5 stops. The log gamma itself is close to Cineon log, so colour correction is easier to perform and it is possible to achieve cinematic expression with the look of film. In addition, compared to the colour gamut of S-Gamut3. Cine, which is geared toward reproducing the wide colour gamut of DCI-P2 colour space used in digital cinema, the colour gamut of S-Gamut3 is geared toward the reproduction of almost all actual colours, and is thereby suitable for archival purposes. * Support for SLog2, requires firmware update, early 2015. 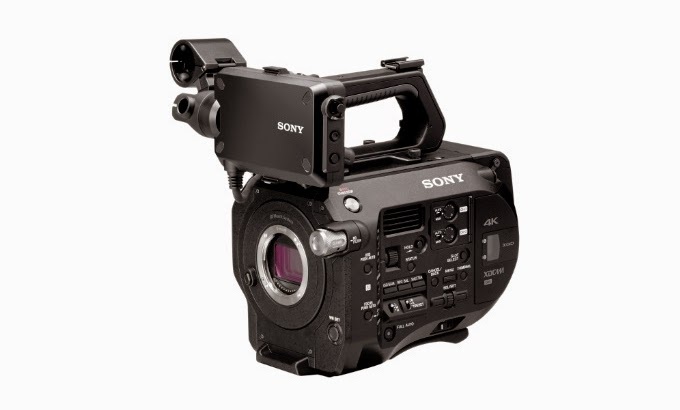 Extension Unit XDCA-FS7 can be connected directly to the PXW-FS7K to enable the use of functions that support the operator's shooting style or workflow, including Apple ProRes 422* recording to an XQD card in the camera. The PXW-FS7 has two XQD card slots that enable simultaneous and relay recording. During relay recording, when one medium becomes full, recording continues automatically to the other media. During simultaneous recording, not only can the same footage be recorded on both channels at the same time, but also one channel can be used for random shooting while the other is being used for continuous recording as backup.